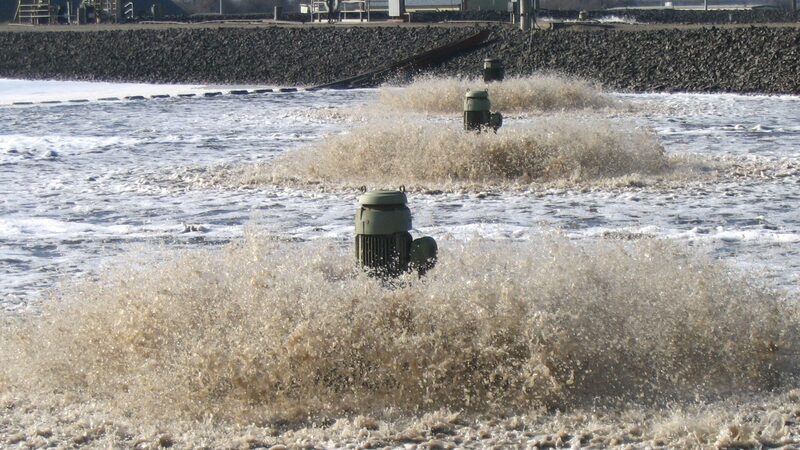 Since 1969, Aqua-Aerobic has provided thousands of municipal and industrial customers around the world with the most durable and dependable solutions in surface aeration and direct drive mixing. 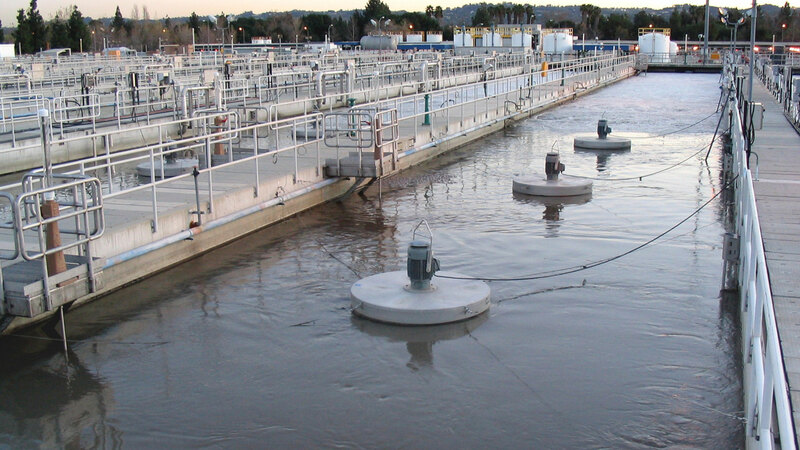 Both the Aqua-Jet® aerator and the AquaDDM® mixer have become integral to various treatment schemes and integral components to Aqua-Aerobic Systems’ biological treatment processes including the Aqua MixAir® Aeration System and the AquaSBR® Sequencing Batch Reactor System. 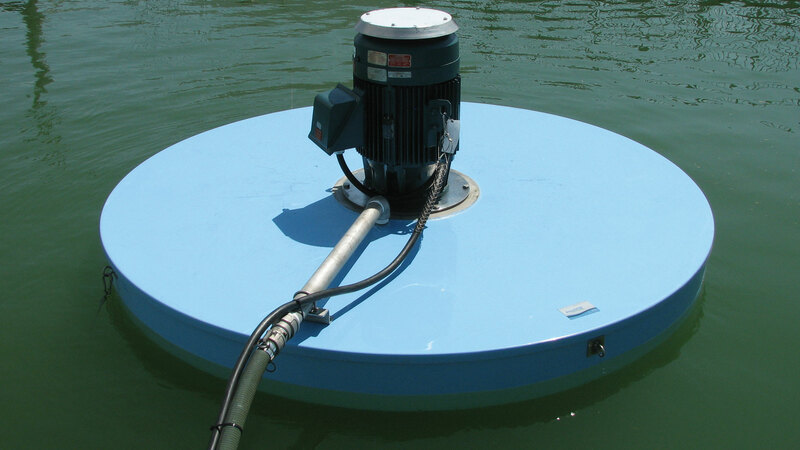 Since 1973, Aqua-Aerobic Systems has installed more than 10,000 AquaDDM® Direct-Drive Mixer units in a variety of municipal and industrial applications. 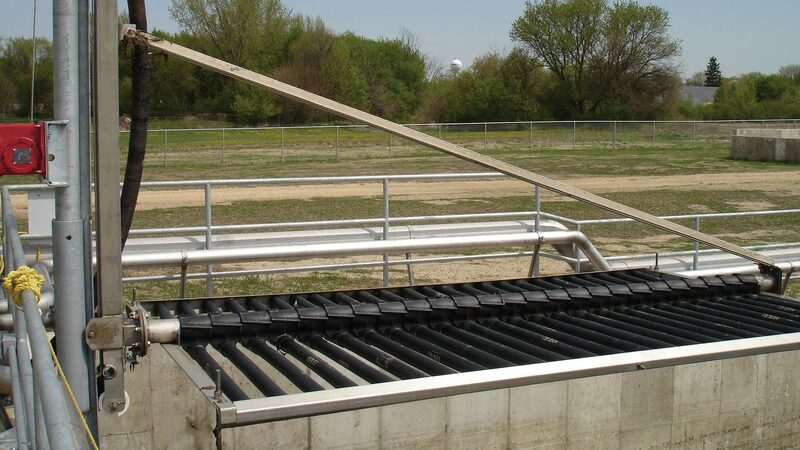 For those wastewater applications that require an efficient means of introducing oxygen into a system, the OxyMix® pure oxygen mixer is an economical solution compared to other pure oxygen devices.